I have always liked The Chemical Brothers. But after 2005's Push the Button, I was skeptical. I understood what they wanted to do but they missed the mark. We Are the Night is working to change that. It seems to continue from where Come With Us (2002) left off instead. Guests are abundant on the Brother's previous albums and We Are the Nights is no exception. Fatlip (formerly of the Pharcyde), Klaxons, Midlake, Willy Mason and Ali Love (featured on the first single Do It Again) all contribute to the album. 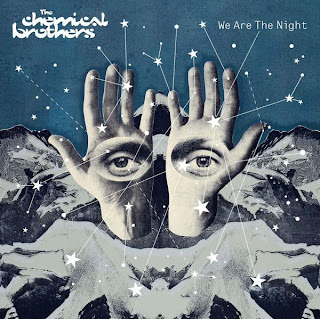 However, it is the tracks that The Chemical Brothers are alone doing their own thing where the songs really take off. There are definite dance floor killers on the album and towards the end the more introspective tripped out space epics prevail (think Beth Orton on Where Do I Begin from Dig Your Own Hole).